You\u2019ll go over important dive safety concepts, dive planning essentials and problem management. Your PADI Professional will have you practice putting your gear together and doing a predive safety check with your buddy. In the water, you\u2019ll review all the basic scuba skills with a focus on good buoyancy control. Feeling a bit rusty? Want to practice your basic skills again? The Scuba Review program is just the refresher you need to brush up on your diving skills. 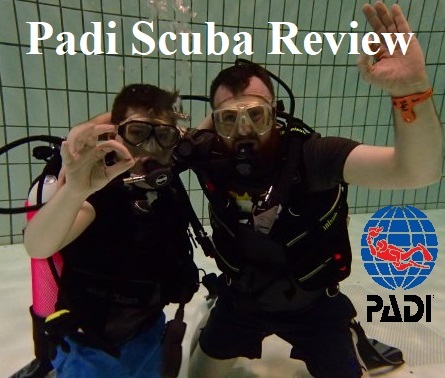 If you haven’t dived with in the last 12 months and would like to come out diving with DiveClub NI or would like to refresh your skills before a holiday ect, Scuba Review is for you. If you absence from diving is longer than 12 months We would recommend Padi Reactivate program. A Scuba Review is an informal, pool only program designed to review skills for regular divers who have had a short break away from diving. 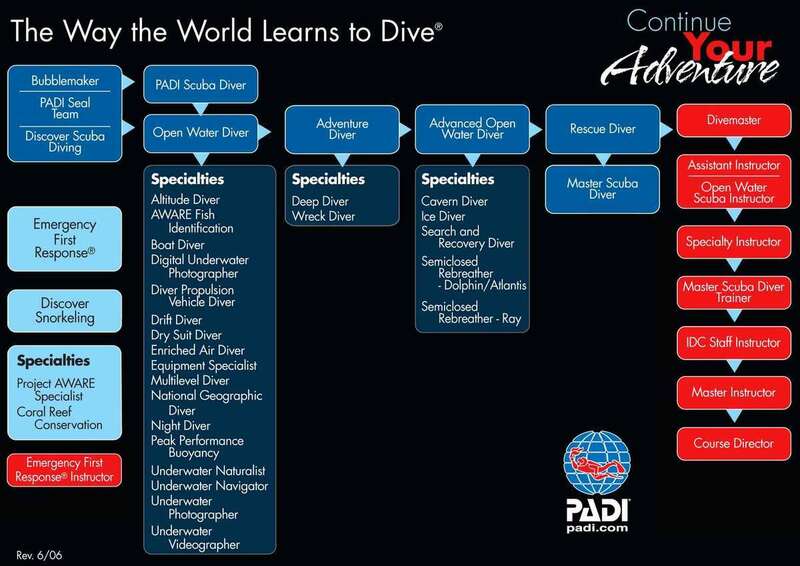 You must have at least a PADI Scuba Diver certification (or equivalent) to participate in this program. The DiveClub NI Scuba Review costs £60. 50% Of For Club Members This includes your instructor fees, and hire equipment . We run these sessions most Wednesday evenings throughout the Year. You’ll use basic scuba gear, including a mask, snorkel, fins, regulator, BCD and a scuba tank. The exposure protection you need will depend on the pool or confined water dive site you’ll visit. Our PADI Instructor will explain other equipment you may need for your refresher.